Join other intrepid families from around the world who are on the search for a family holiday with a difference. Gone are the days of lounging by the pool- now is the time to embrace the world and head off on a volunteering adventure with all of the family. 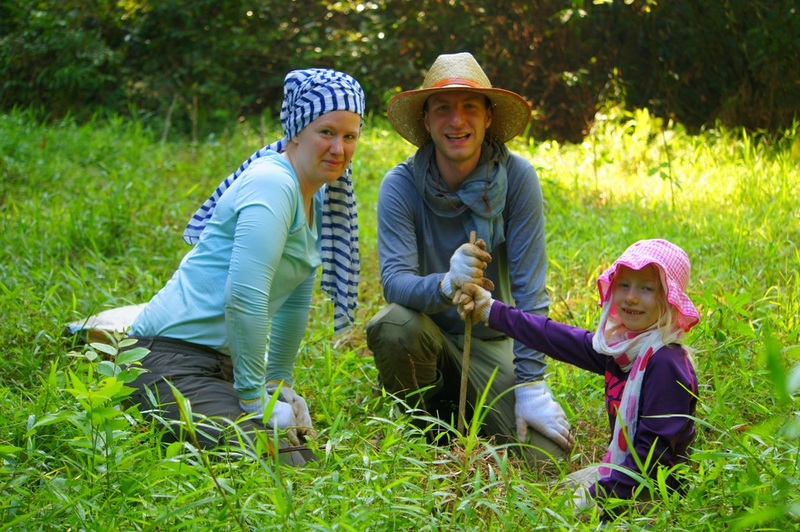 Volunteering overseas is becoming incredibly popular as a family holiday with a difference. Volunteering means that you are all helping to contribute towards something important, working together, exploring new cultures and meeting new people. It is a fantastic way of getting off the beaten track and spending some great quality time together. All of our former family volunteers will tell you that volunteering is a great way to create memories for life for you and your family. A fantastic summer holiday idea would be to pack the bags and head to Costa Rica. 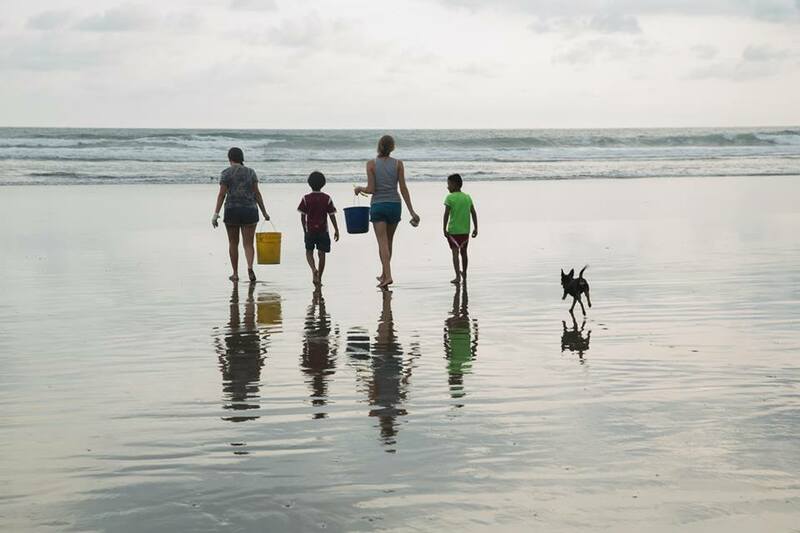 You will be a far cry away from the busy hustle and bustle of modern life, living on a rural beach in a small local community several hours from San Jose. What will you be doing there? Joining a turtle conservation project, helping to curb the tragic trend in the decline in turtle numbers in the area. You and your family will be patrolling the beach at night time watching for mother turtles coming to lay their eggs. When they do, you will help to take data about the turtle and collect her eggs. You will then take the eggs to hatch in safety in the beach hatchery. If you are lucky and go late in August, you may even be able to see the baby turtles hatching – a sight to behold. If this family holiday with a difference doesn’t sound up your street, there are so many other family volunteering opportunities. 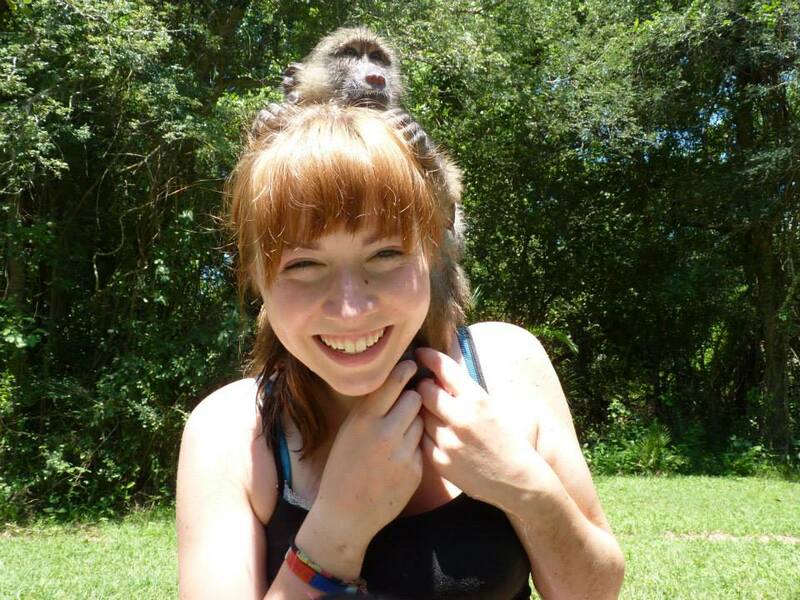 Some other favourites for our families have been caring for monkeys in South Africa, helping at a bear sanctuary in Romania and conserving the rain forest in Borneo. Families of any age can take part, although for some projects we have age restrictions to make sure that these projects are fun for all the family. Next Post Stuck for family holiday ideas?